Brian Drummy (Bob) is thrilled to be joining Spandex! 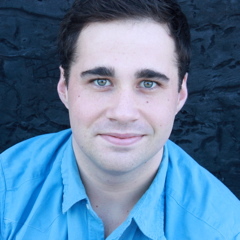 Favorite credits include: a recent stint in the new national tour of Damn Yankees! (as Smokey), The Producers and Kiss Me Kate (at SRT Santa Rosa), and Little Shop of Horrors (Seymour). Education: the Orange County School of the Arts and Chapman University. Thanks to his family, and his amazing family of friends. Jaquez André Sims (Trip) is a Chicago native. There at age 16 he began formal dance training at a local studio, Dance Gallery. He later attended the School of Ballet Chicago on a full tuition scholarship. 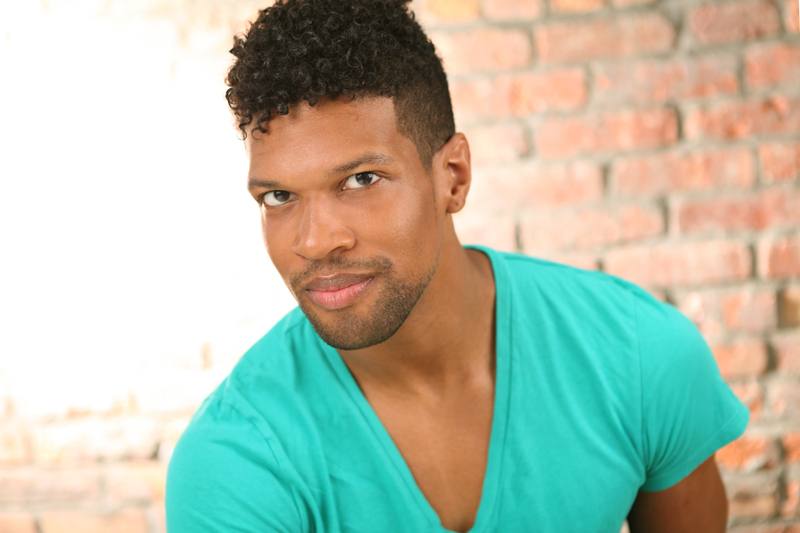 Jaquez is a graduate of New York University—Tisch School of the Arts with a BFA in Dance and Communications. Regional Theatre credits: Aida (Ensemble), A Chorus Line (Butch, u/s Male Swing), & Hair (Tribe). Sims has performed works by such choreographers as Jill Johnson, William Forsythe, Nathan Trice, and most recently Maurice Hines’ in Apollo Club Harlem. Love, love, love and honor to Mom and Brick for always being there to squeeze me tighter than my awesome SPANDEX! 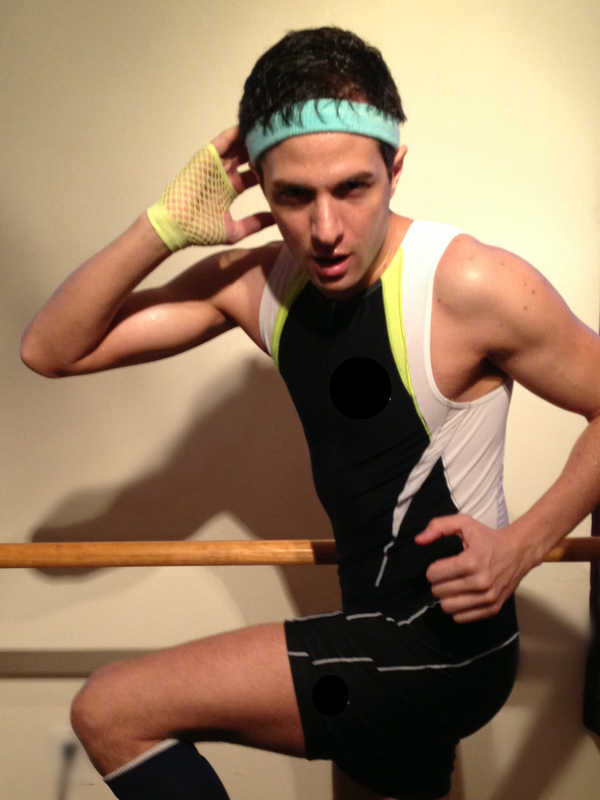 Will Boyajian (Dov), an upstate New York native, is thrilled to be making his New York City stage debut in Spandex! Will recently appeared in Actors Fund’s reading of Our Town. 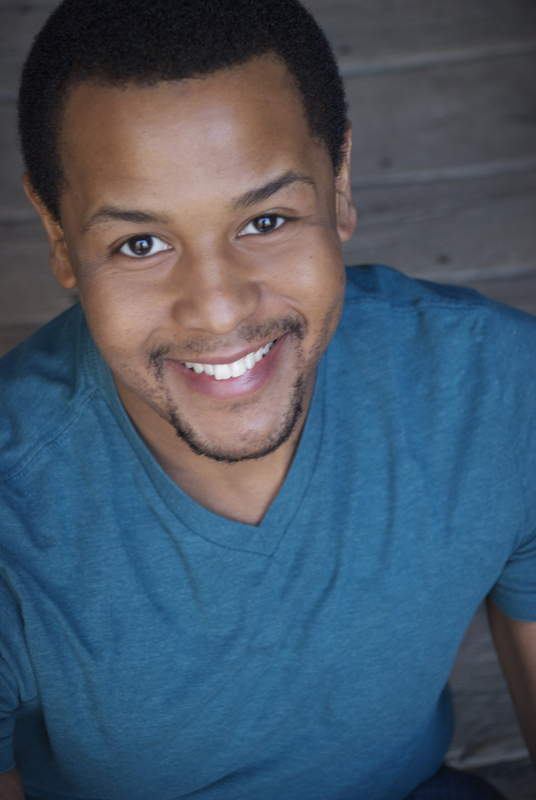 He graduated in the spring with a BFA in Musical Theatre from Ithaca College. College Credits included Hedwig and the Angry Inch, Working, Chicago, Plumfield Iraq and Nightmare. Regional credits included Lightoller in Titanic at the Hangar Theatre, and Cookie in Return to the Forbidden Planet at Hope Summer Rep Theatre. Joseph Spitale (Yuri) has been storing sweat bands his whole life in preparation for Spandex and is both pumped and thankful for this opportunity. After completing a Bachelor’s of Music Degree at the University of British Columbia, he took on Vancouver (Canada) productions of Anything Goes, La Bohème, The Gondoliers, and the role of Richard in Gilbert and Sullivan’s Ruddigore. Joseph traveled to over 40 different countries as an Assistant Cruise Director for Princess Cruises. Recently, he graduated from American Musical and Dramatic Academy (AMDA) and has been featured in numerous showcases in NYC including David Davila’s 52 Songs. 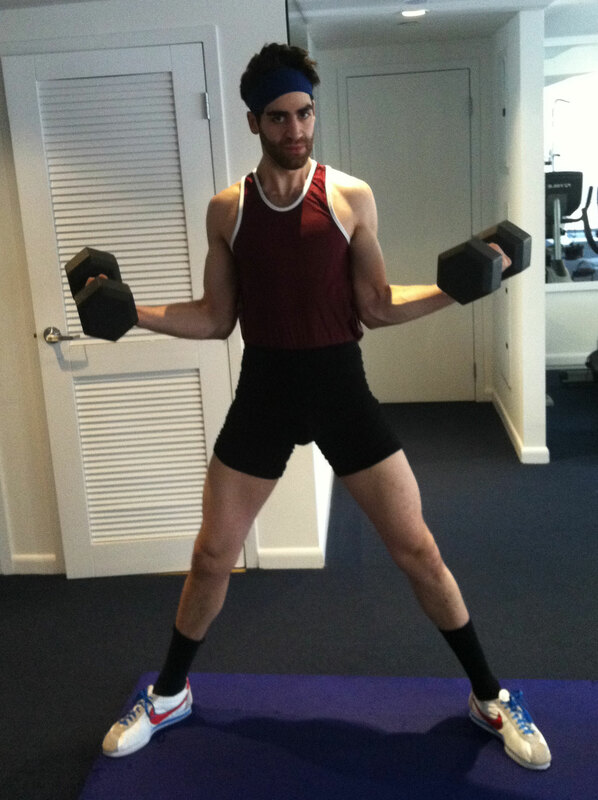 Joseph would like to thank his family who supported his decision to pursue spandex acting in New York. 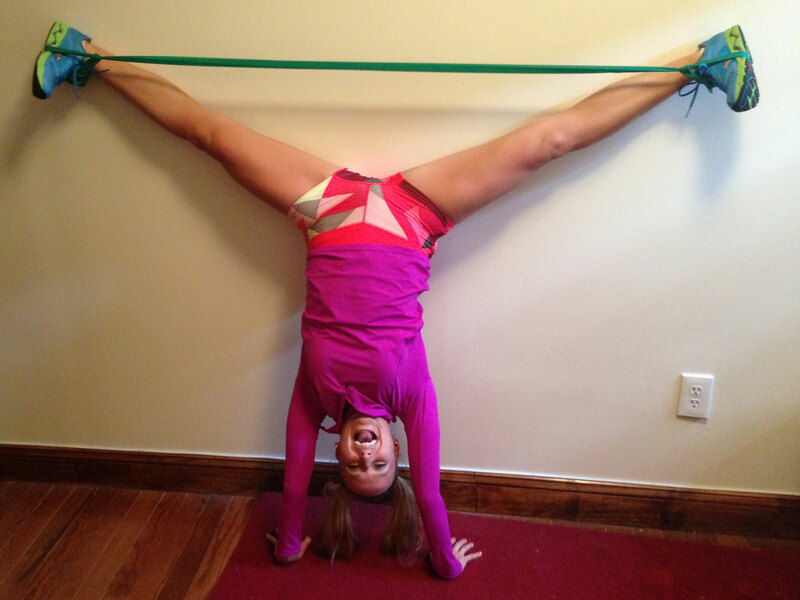 Paige Sommerer (Deacon) is ecstatic to join the cast of Spandex! Hailing from Kansas City, Paige graduated from the University of Missouri with a B.A. in English where she performed with the Mizzou Repertory Theatre. Favorite roles include: Roxie Hart in Chicago, Rona Lisa Perretti in The 25th Annual Putnam County Spelling Bee, and Dollyheart Talbo in The Grass Harp. A new street New Yorker, Paige was last seen at NYMF’s premiere of Marina the Musical. Many thanks to the creative team for this thrilling opportunity. Love to my family! Zachary Karon (David) is thrilled to be performing in his first Off-Broadway show! He graduated from the University of Arizona in December with a B.F.A. in Musical Theatre. Regional credits: The Wizard of Oz, Spamalot! and Hello Dolly at Coeur d’Alene Summer Theatre (ID) and The Night Heron at The Rogue Theatre (AZ). Special thanks to the creative team for this incredible opportunity, and to his family, whose love has stretched further than any spandex could. For Jimmy. 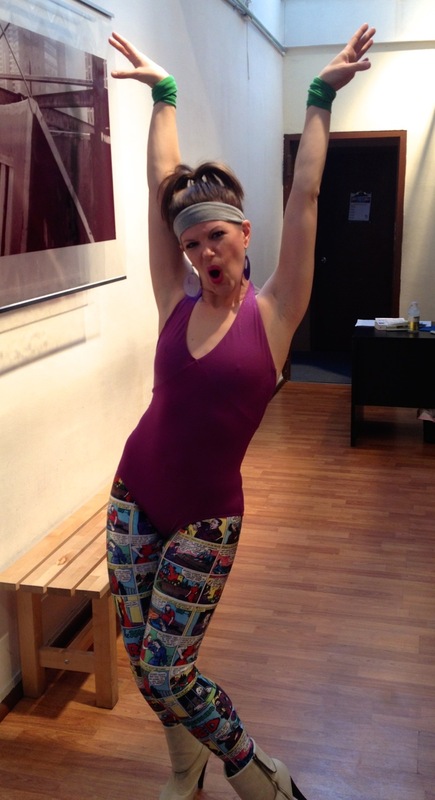 Rose Ouellette (Jessica) is super stoked and ready to get sweaty with this fun cast of Spandex: The Musical. The Colorado native graduated with a BFA in Musical Theater from Cal State Fullerton before heading to the east coast. 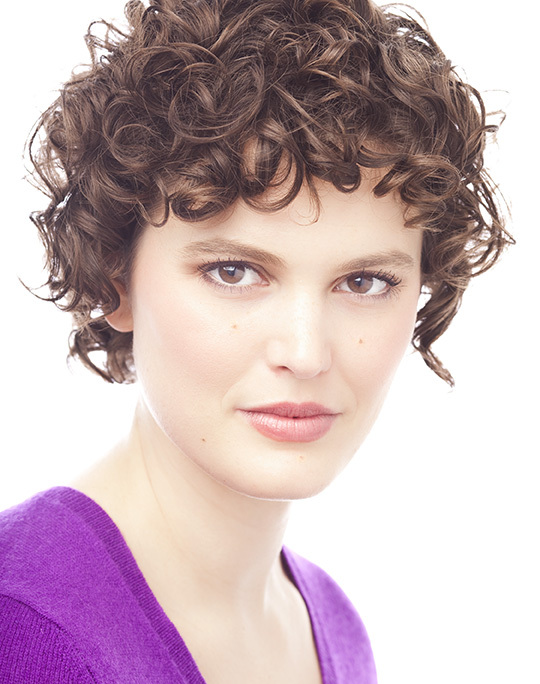 She was last seen at the Signature Theater for NYMF’s premier of Ghostlight the Musical. Some of her favorite roles include Polly in Crazy For You, Maureen in Rent, Marcy in I Love You Because…. A special “spanx” to the creative team for the awesome opportunity and special love to my family, friends and my One and Only. Ju suis ame! 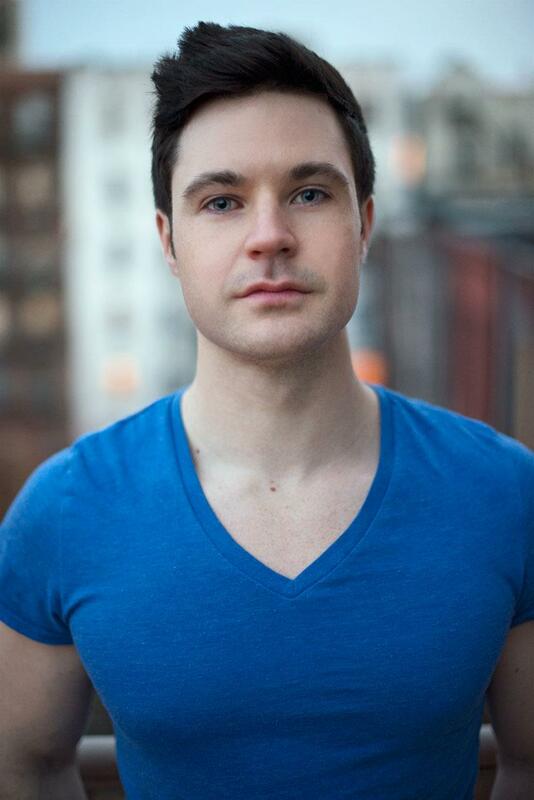 Brandon Stansell (Joe/Ensemble) is honored to be making his Off-Broadway debut in spandex in SPANDEX! Hailing from Tennessee, Brandon did his first show on the Grand Ole Opry stage at age six and has worked for several Nashville-based production companies including: Opryland Productions, Matt Davenport Productions, and Big Idea Entertainment. Brandon was last seen dancing on Taylor Swift’s National and International Fearless Tour. Alia Munsch (Ensemble/Makeup Artist) is thrilled to be a part of the Spandex team, as leg warmers and sweatbands are her favorite accessories. Favorite roles include Kiss Me Kate (Kate), Peter Pan (Peter), Once on this Island (Asaka), Zombie Prom (Miss Strict), A Chorus Line (Cassie), and SPEARS: The Gospel According to Britney (The Devil). She hopes you enjoy the show!